Saturday 8th February is National Libraries Day! It’s a great opportunity to connect with your libraries. Why not get along to a library you’ve never used before? Or try using a library service that’s new to you? It’s also a perfect day to make the most of your local public library. 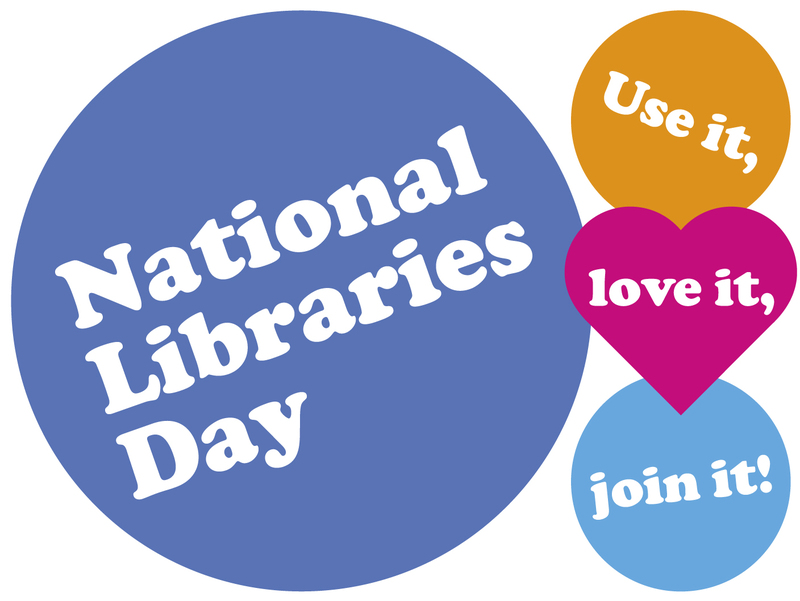 If you’re in a library on Saturday, or doing anything connected to libraries, let us know using the hashtag #NLD14 on Twitter, comment on our Library Blog, or tell us all about it on Facebook. To coincide with National Libraries day, and National Music Library Day (phew), Music Library is hosting a mini exhibition of books published by Cardiff School of Music staff, and the top picks from Music Library staff. Music Library are also launching their new ‘Picked by You’ scheme, which is your chance to pick your favourite item and have it put on display. 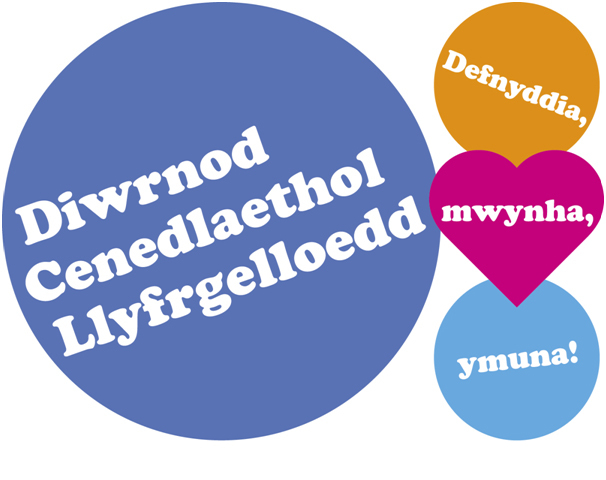 To find out more, see http://blogs.cardiff.ac.uk/library/national-music-library-day/, or pop in to the Music Library.